Former world number one and seven time grand slam champion Venus Williams has ousted number one seed Victoria Azarenka in a straight set 6-2 6-4 second round victory yesterday. Williams took an early break against a clearly uncomfortable and out of form Azarenka who served up six double faults throughout the match. “I didn’t sleep all night” Azarenka said after the match in reference to the game. Over the past few years Williams has been battling hard against Sjogren’s syndrome which has seen the American’s ranking slip to number 63 in the world. 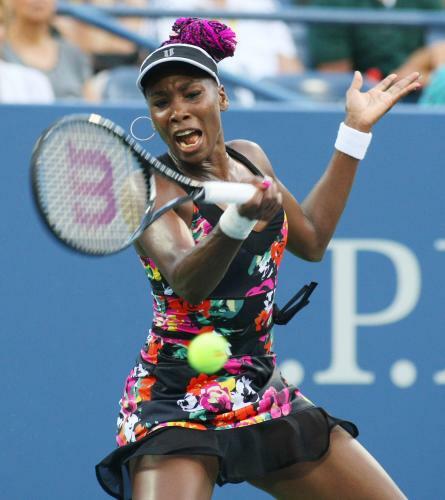 Venus Williams now leads Azarenka 3-0 in their head to head meetings.